I cant tell you how happy I was to see this beautiful lil angel again. This family is one of my longest clients and has referred me so many wonderful clients to this day. I just love them too much. 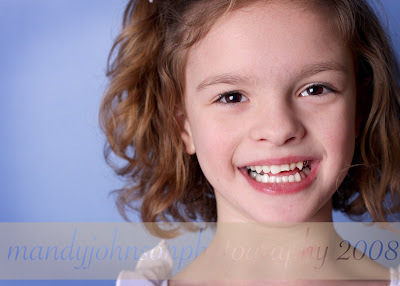 This is Miss E’s 6 year portrait. This is much more formal than you are used to seeing from me but I think they turned out beautiful. 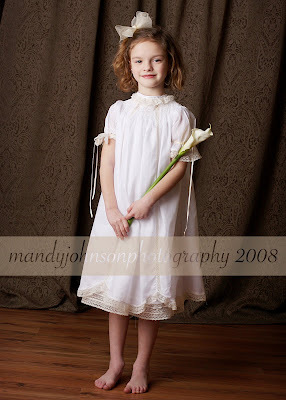 Her mom and grandmother hand made this elegant dress just for her. So delicate and beautiful! Im sure it will be a family heirloom for many generations. IT makes me kinda giddy to think of this portrait hanging for many generations and them duplicating it with her children and so on.! Kinda cool~huh? Look at this beautiful smile. She was full of energy and did so well to sit still for us for soo long!! She was happy to take the dress off and dance around in my petti. This is the new tree my dear friend Pat painted in the new studio. It is soo dreamy…Im so excited to use for different portraits. Hope everyone is doing well and staying warm. Anyone want to go to the Islands for a session? ?